Newsted, the band, is Jason Newsted on vocals and bass, Jesus Mendez Jr on drums and Jesse Farnsworth on guitars, though â€œJesse and I rock back and forth on guitars and bass,â€ according to Newsted. While the trio has been playing together for over five years now, they decided to formally call it a band and name it about six months ago. â€œWhatâ€™s different about this thing is that my name is on it. Itâ€™s the first time Iâ€™ve ever put my name on anything like this,â€ he says. 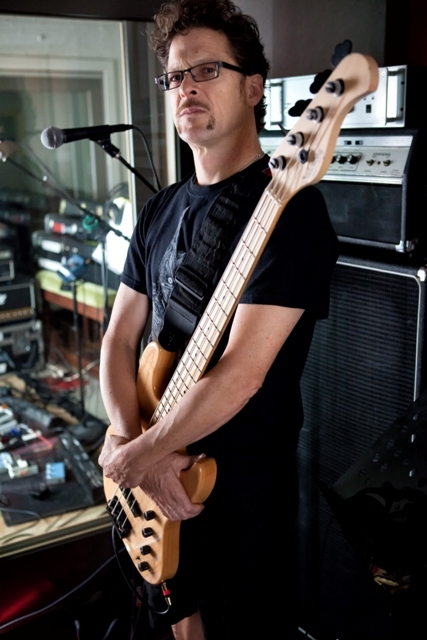 â€œIâ€™ve written all the songs myself, written all the lyricsâ€¦ So that makes it very exciting for me to share with people,â€ says Newsted, who was the bassist with Metallica from 1987 through to 2001, and played and sang backing vocals on â€¦And Justice For All (1988), Metallica (1991), Load (1996) and ReLoad (1997).